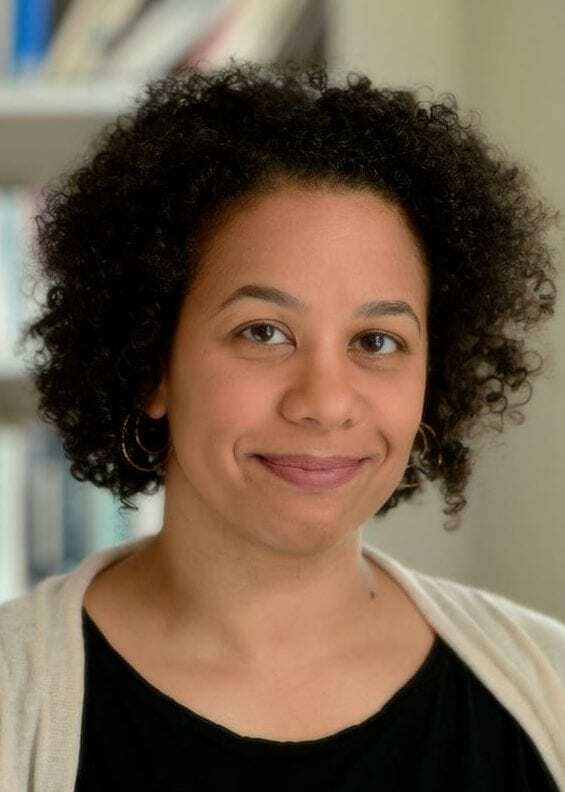 Nadia Nurhussein is Associate Professor in English and Africana Studies, specializing in African American literature and culture. She is the author of Rhetorics of Literacy: The Cultivation of American Dialect Poetry (The Ohio State University Press, 2013) and is currently at work on a monograph that explores African America's literary and cultural views of Ethiopia, chapters of which have been published as essays in Callaloo and the Blackwell Companion to the Harlem Renaissance​. Prior to arriving at Johns Hopkins, Prof. Nurhussein taught in the English departments at the University of Massachusetts, Boston, from 2005 to 2016 and at Mount Holyoke College from 2004 to 2005. In 2004, she earned her PhD in English at the University of California, Berkeley. She has received fellowships from the Ford Foundation, the Beinecke Library at Yale University, and the American Council of Learned Societies.